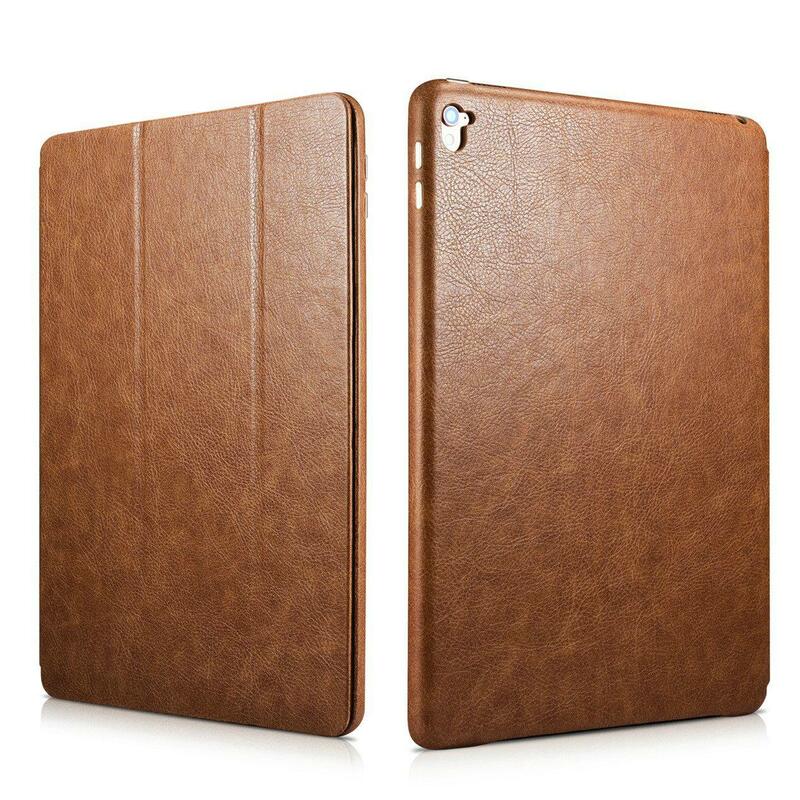 ♣ Purely handmade of PU Leather, the hand feeling is more top-grade. 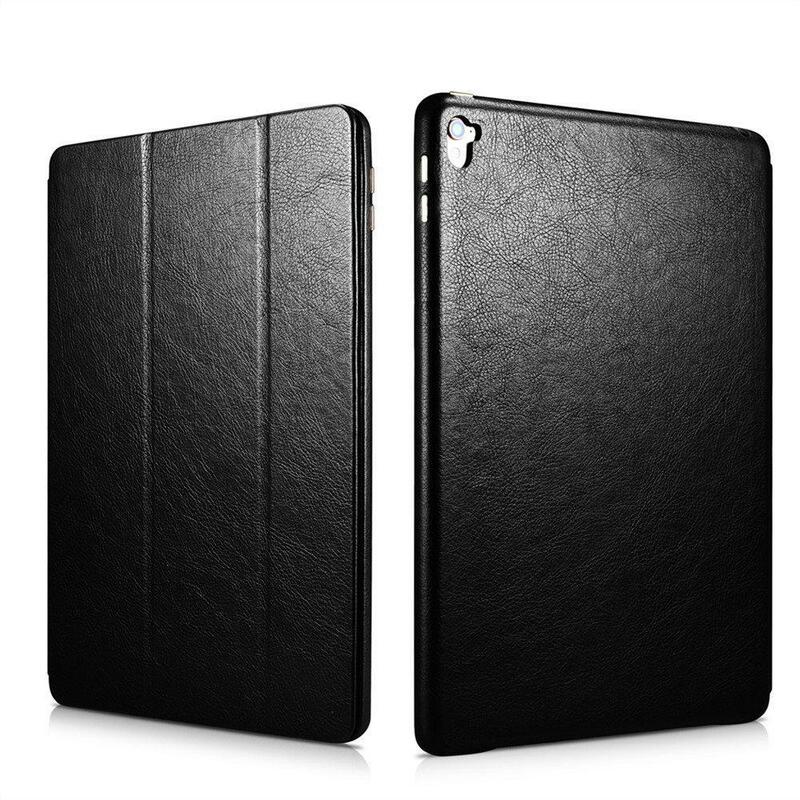 The sleek micro fiber leather lining is anti-dirt and waterproof. 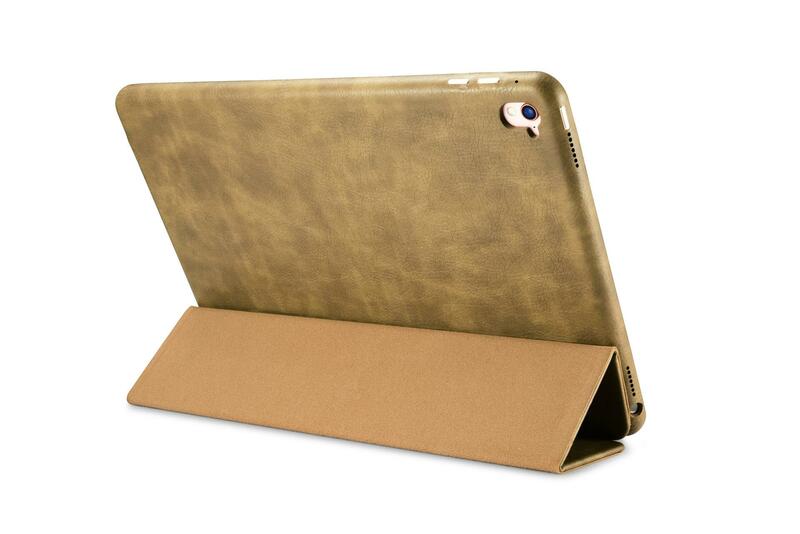 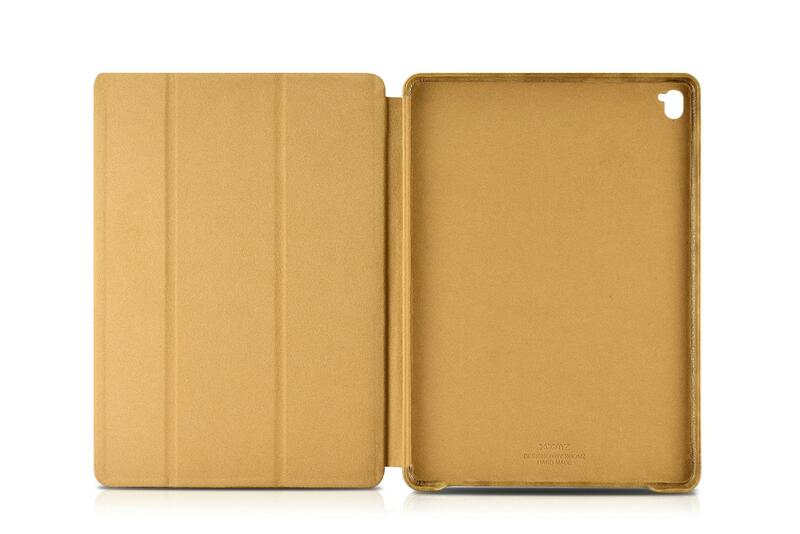 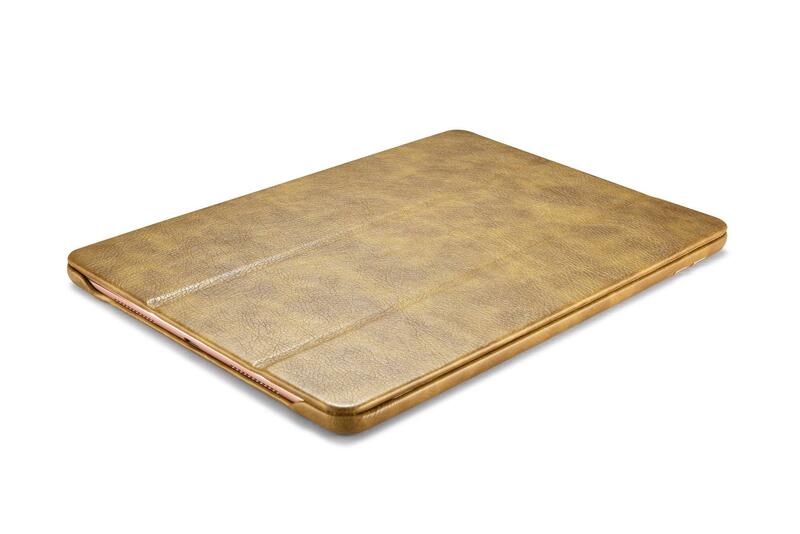 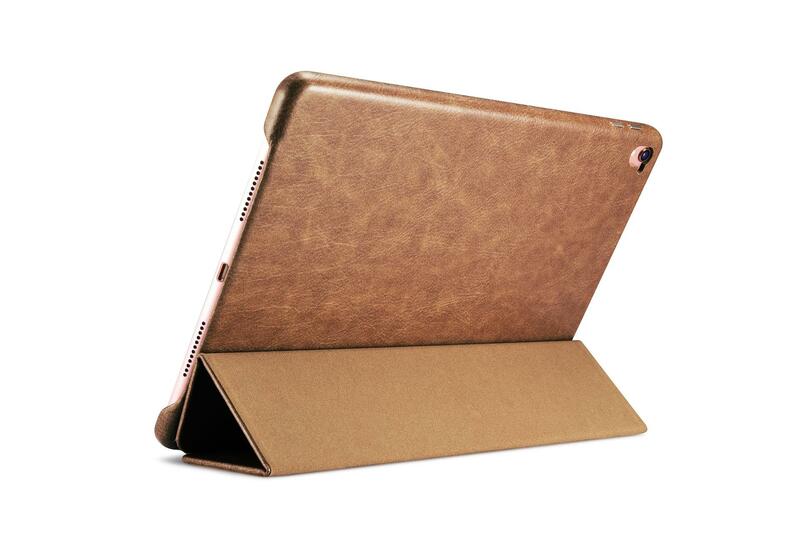 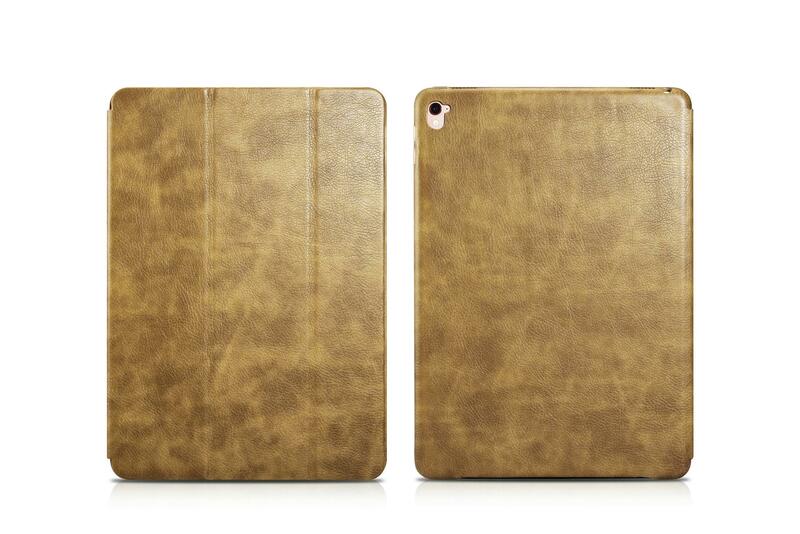 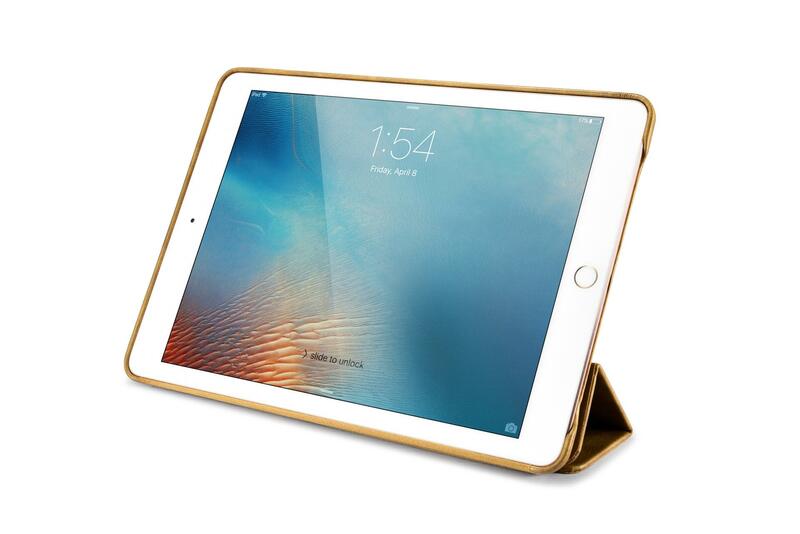 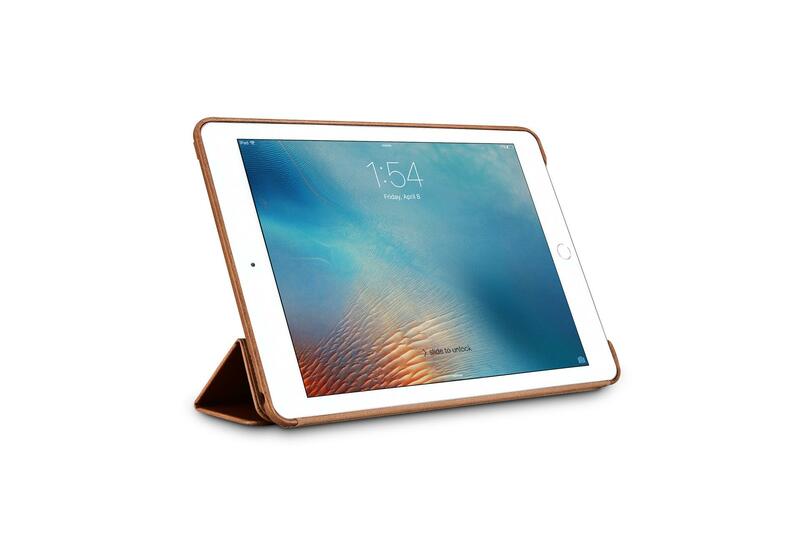 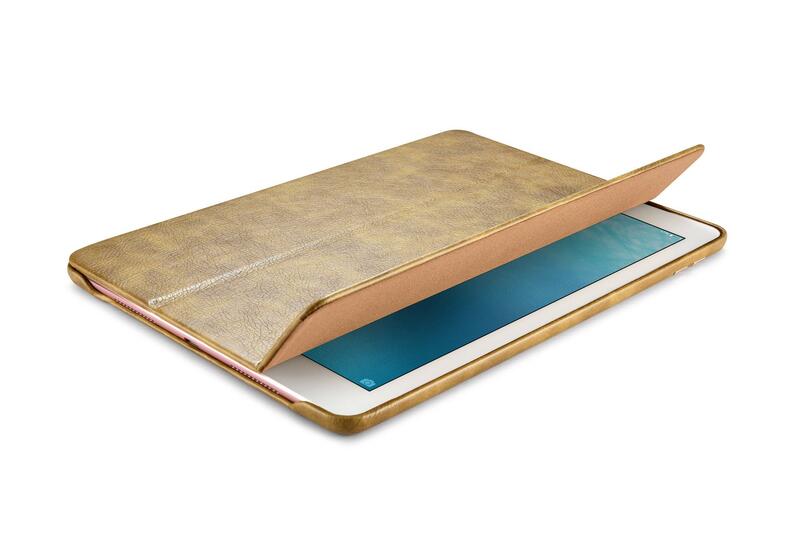 ♣ The folio flip style opening with a Magnetic closure provides a full degree protection for your iPad. 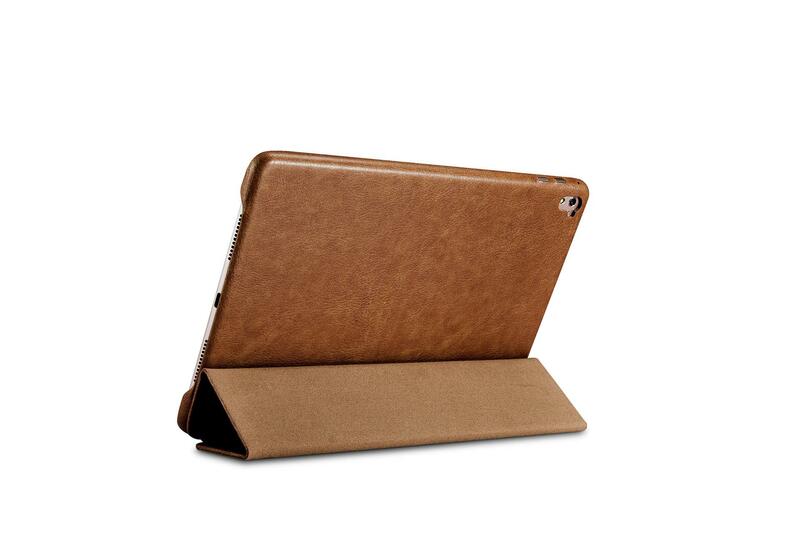 ♣ Exquisite cutouts offer an easier access to all ports, all buttons, sensors, speakers & camera on your iPad. 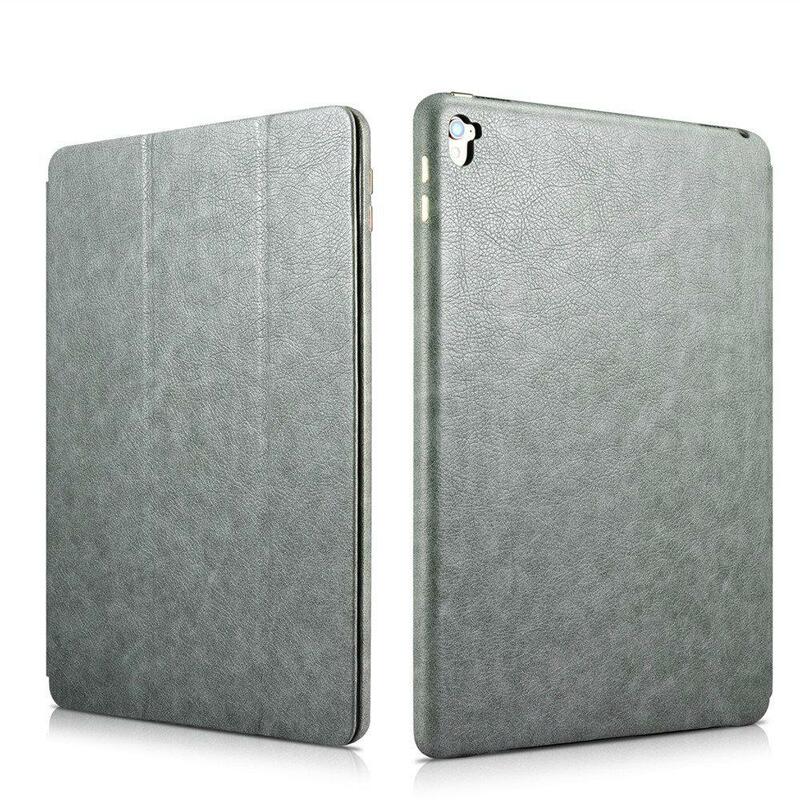 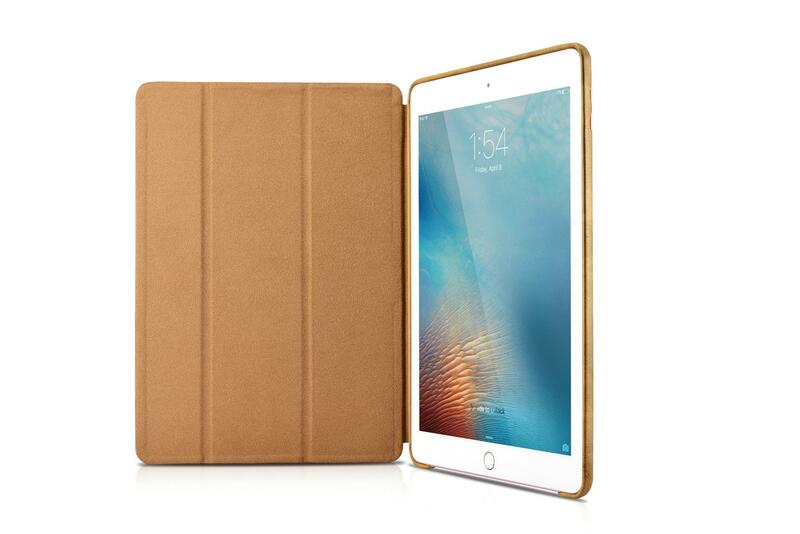 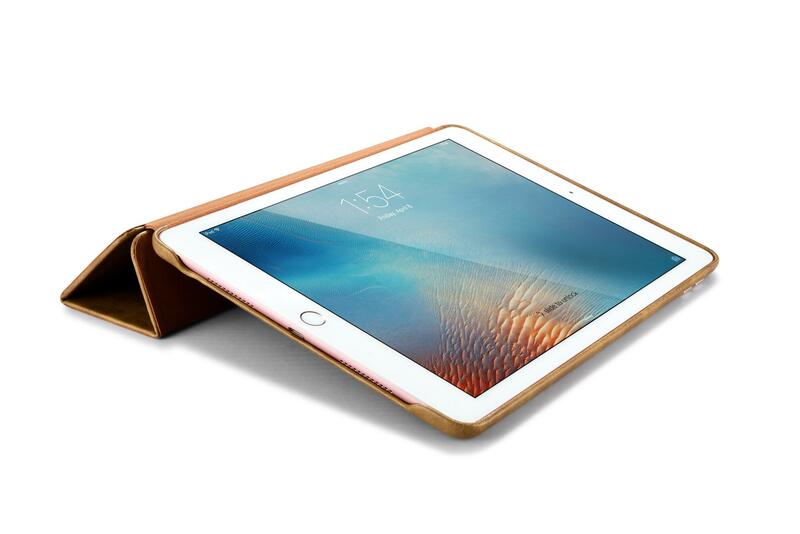 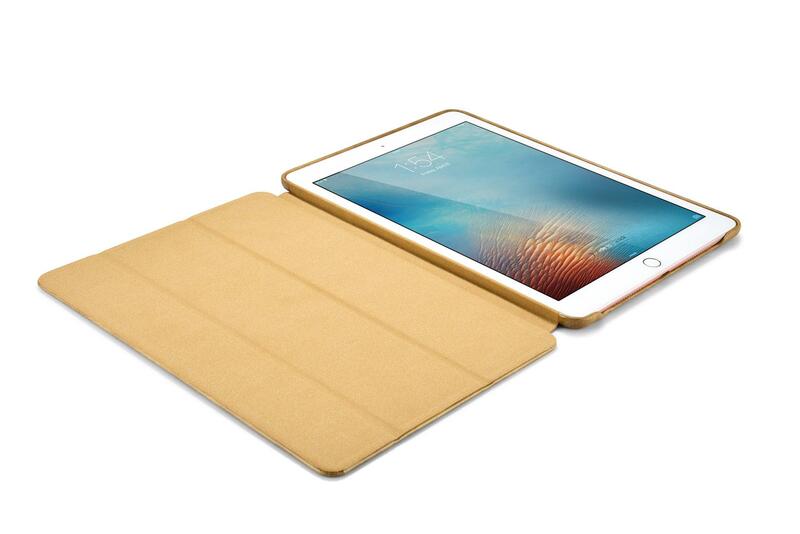 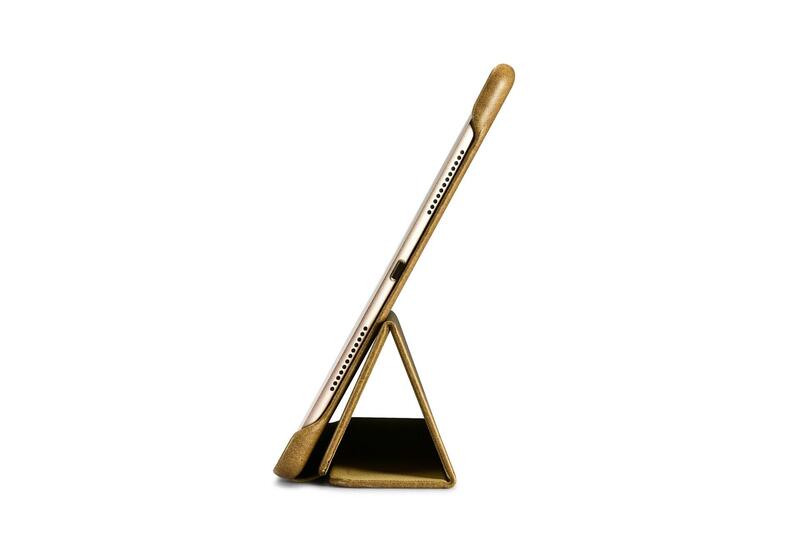 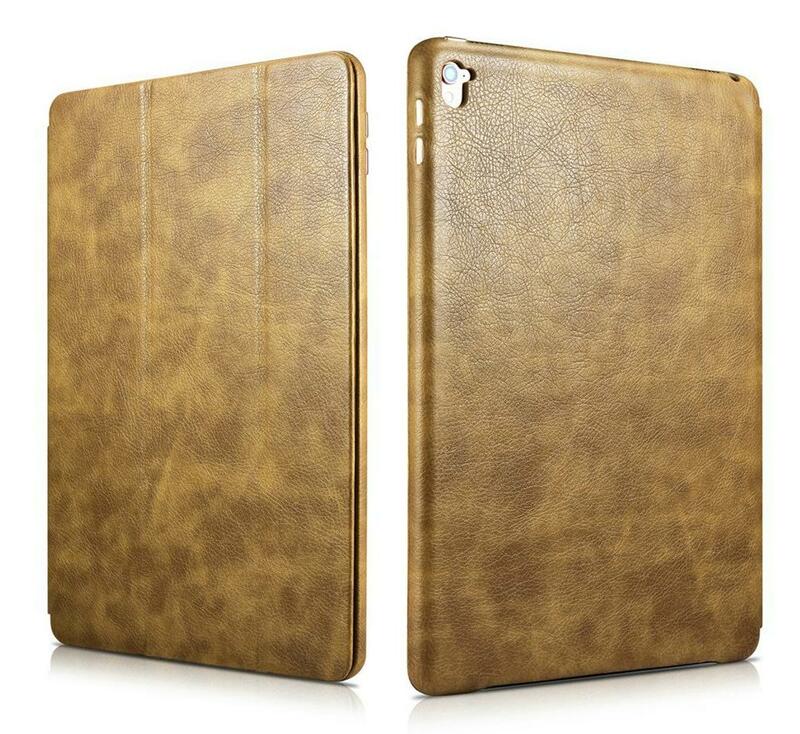 ♣ It is compatible with iPad Pro (9.7 Inch) only. 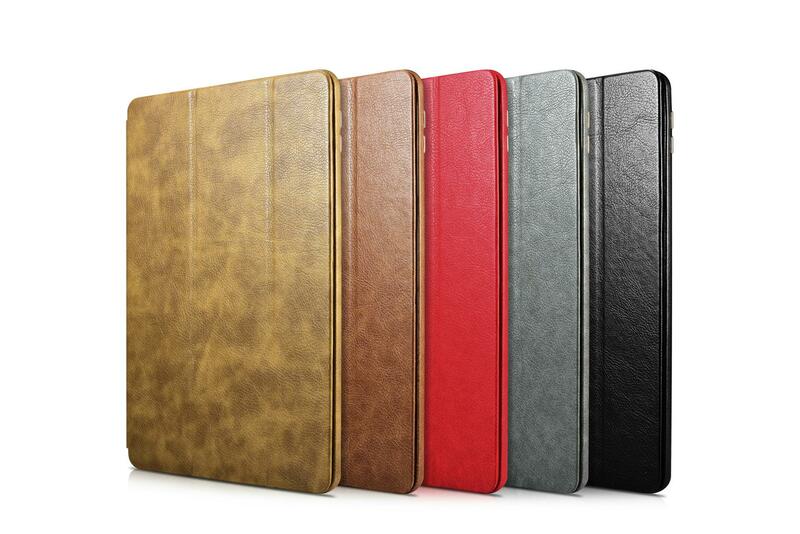 ♣ Color: Black, Brown, Light Brown, Grey, Red.